Hoda Kotb admitted that she talks to Matt Lauer from time to time even after the scandal. These two have been friends for 20 years so, it’s pretty understandable, even if not everyone agrees. 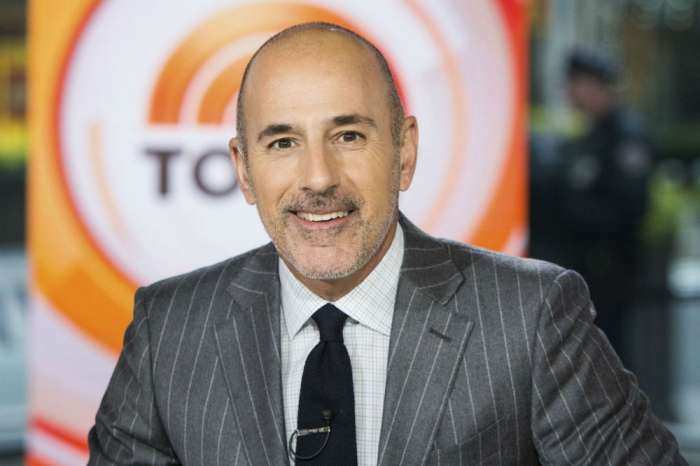 ‘We keep in touch with Matt,’ Hoda Kotb stated in her profile as part of The Hollywood Reporter’s 35 Most Powerful People In New York Media List,’ according to Page Six. 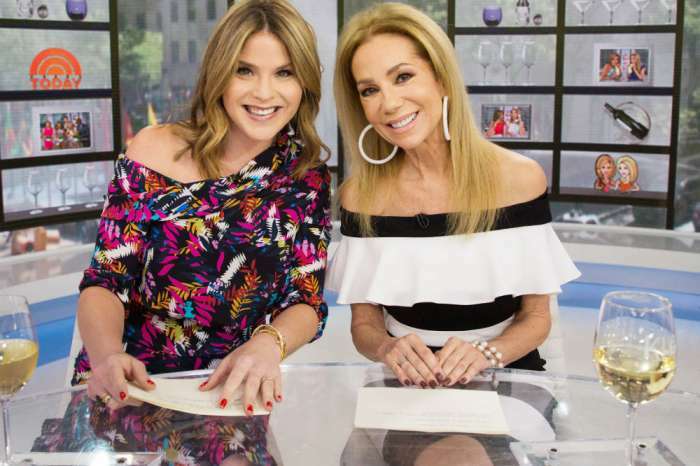 Even if Matt was banished after the various allegations of sexual harassment and misconduct, Hoda still keeps a connection with him. ‘I’ve known him since I started working at NBC [in 1998]. When I was sick with breast cancer, he was the first to call. He helps and helped in ways that … you know, he was incredible in that way. There is that Matt and then there’s the Matt that the accusers speak of. And those accusers’ voices matter, and that story matters’ she confessed. Matt and his wife Anette Roque have kept quite a low profile this year. She left her disgraced husband for a vacay in Europe in February, and since that news, things have gone quiet. It looks like they are gearing up for splitting the fortune. Matt put his apartment from Manhattan for sale just after putting the home in the Hamptons for sale as well. Latest reports are claiming that he is currently writing a book which he hopes will bring him a lot of money.